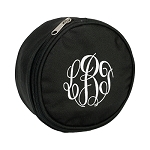 Monogrammed Jewelry Boxes are a great gift and make a nice storage option for your jewelry. Engraved silver plated jewelry boxes with velvet lining are a great choice as well as zippered jewelry cases for travel. Monogrammed sunglasses make great birthday, Christmas, graduation, or bridesmaid gifts. 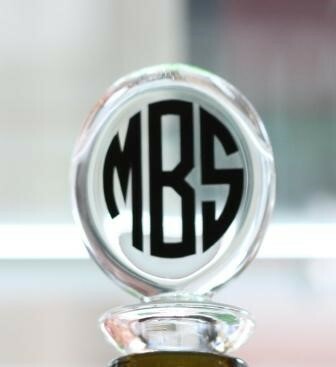 Choose a mint julep cup engraved for a groomsmen or an engraved silver picture frame is a classic favorite. Acrylic key rings are an affordable way to say thank you to any special friend. 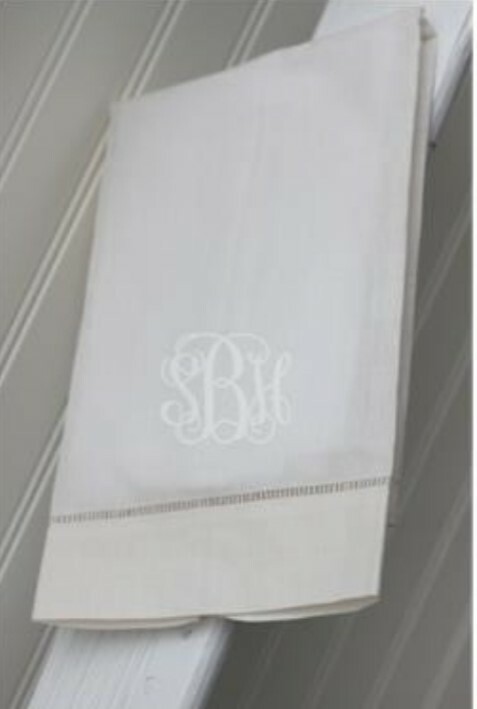 The Pink Giraffe is committed to providing the best option for monogrammed gifts for children.